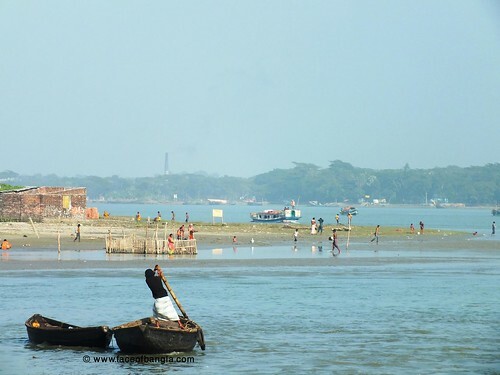 Barishal had never been considered as a tourist destination in Bangladesh. But as a divisional district, it get some administrative priority. As a result It was obvious for me to have had a short trip to Barishal. It was December 20 & 21, 2011. 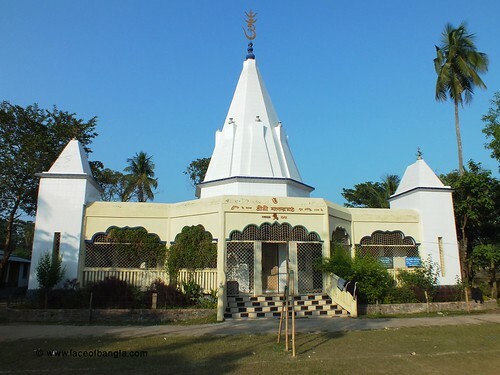 I browsed over internet to find some tourist spot in Barishal and got some name like Durgashagor Lake, Rammohon Temple, Sujabad Kella, Shangram Kella, Sharkal Fort, Shankar Math, Kali bari etc. But In reality, local people reacted like strangers when I asked them about those places. 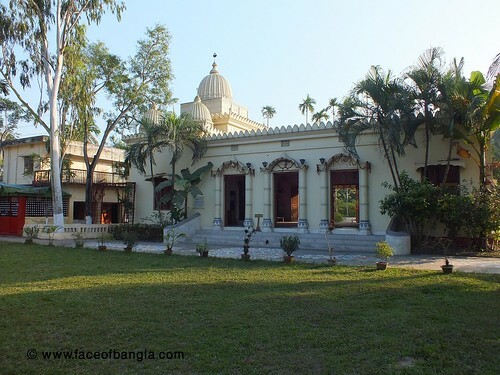 With my continuous effort, I managed to trace Durgasagor Lake, Shankar Math, Kali Bari and a new place Gutia Mosque. 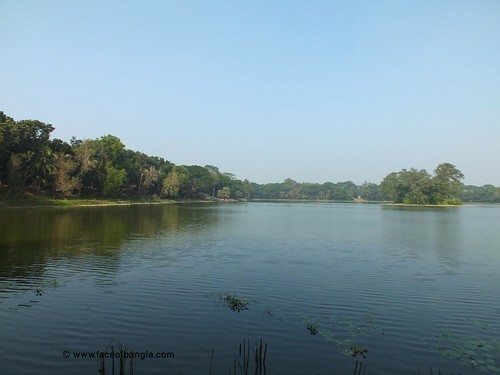 I want to mention here that some websites giving the location description of Durgasagor lake is completely wrong and this is my personal observation that none of these spots are such vibrant to be a tourist destination. 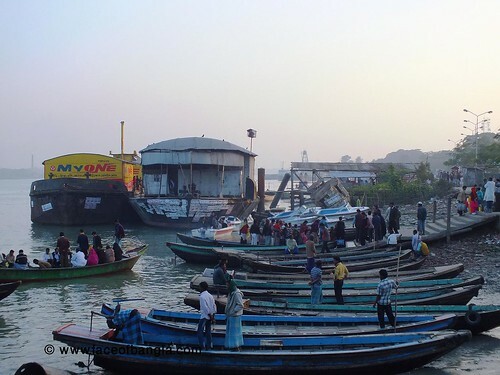 One thing for sure that the launch journey from Dhaka to Barishal is an unique experience in Bangladesh. This journey is really a luxurious one to enjoy. 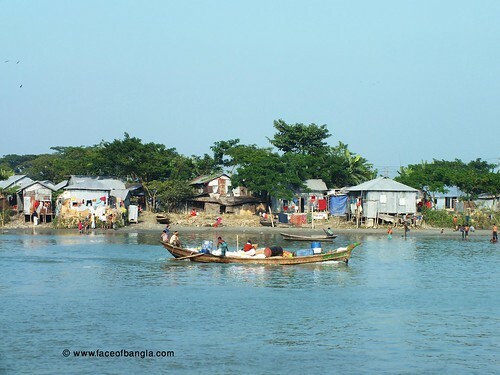 Barishal is an old town in Bangladesh. The evidence behind this is the huge number of old structures in the city. Most of these structures were built before 1950’s and logically these buildings were owned by the Hindu dwellers. 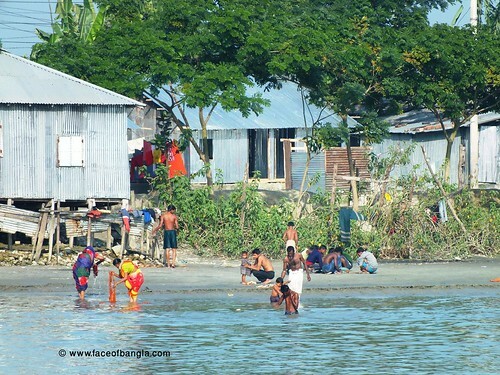 Barishal is a very quiet city comparing to the other divisional city in Bangladesh. BArishal city possessed a large area. It seems to be a very good residential city. This city is free from housing business and extensive commercialization. 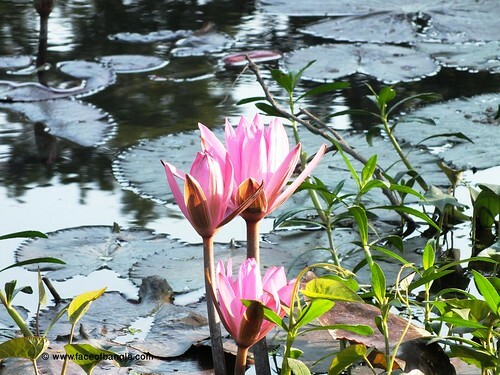 I think the main spot to visit in Barishal is Durgasagor Lake or Dighi. At first you have to go Nathullabad Bus stand in Barishal city. Then you can start by bus or easy bikes to reach in Gutia Mosque. 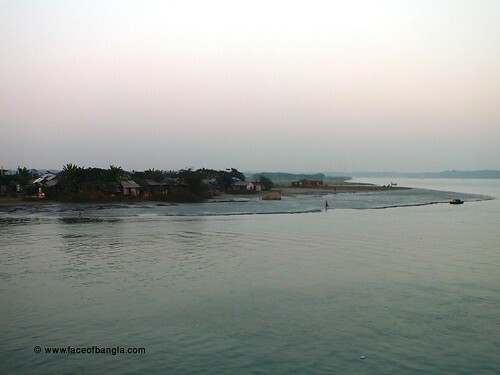 Gutia is a place comes in the route of Banaripara from Barishal. It takes only (20-30) minutes by bus. 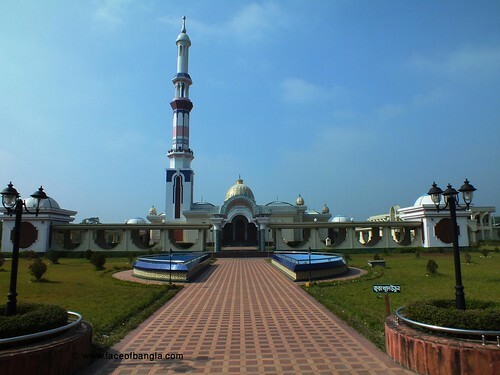 After visiting Gutia mosque, you have to back to the route to Barishal. Durgasagor is in the mid way of Gutia and Barishal. 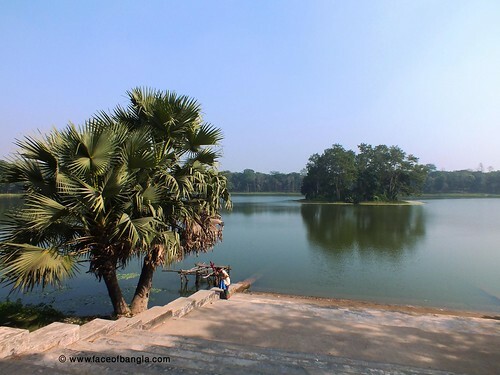 It will take only ten minutes to reach in Durgasagor lake. Local people call it Sagor par. 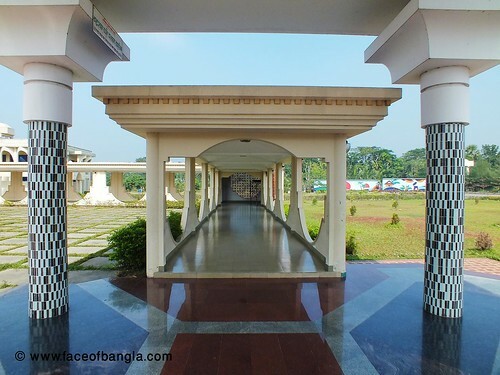 Durgasagor is a large park centering an huge lake. From Sagor par you will get bus or easy bikes to come to Nathullabad Bus stand. 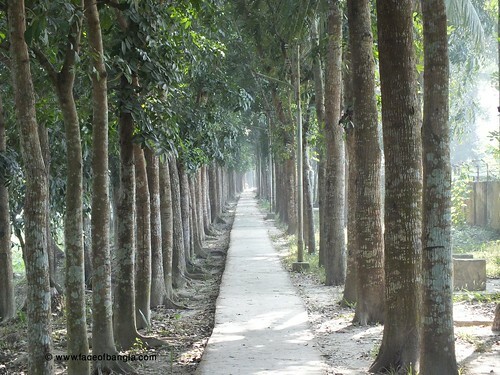 In the way from Nathullabad to main city, you can visit Brojo Mohon College (B.M. College), Shankar Math and Ramkrisno Mission. Residential hotels are available at Girza Moholla area in the city.